These Five Freedoms were originally designed for farm animals but have been adopted by the British Rabbit Council for all rabbits, including the Angora and are given below. Freedom from hunger and thirst-by ready access to fresh water and a diet to maintain full health and vigour. Freedom from discomfort- by providing an appropriate environment including shelter and a comfortable resting area. Freedom from pain, injury or disease- by prevention or rapid diagnosis and treatment. Freedom to express normal behaviour-by providing sufficient space and proper facilities. Freedom from fear and distress- by ensuring conditions and treatment which avoid mental suffering. Whilst the Five Freedoms sound simple, following them correctly needs a good level of knowledge about rabbit diet, housing, health and behaviour as well as a commitment to regular care and attention. 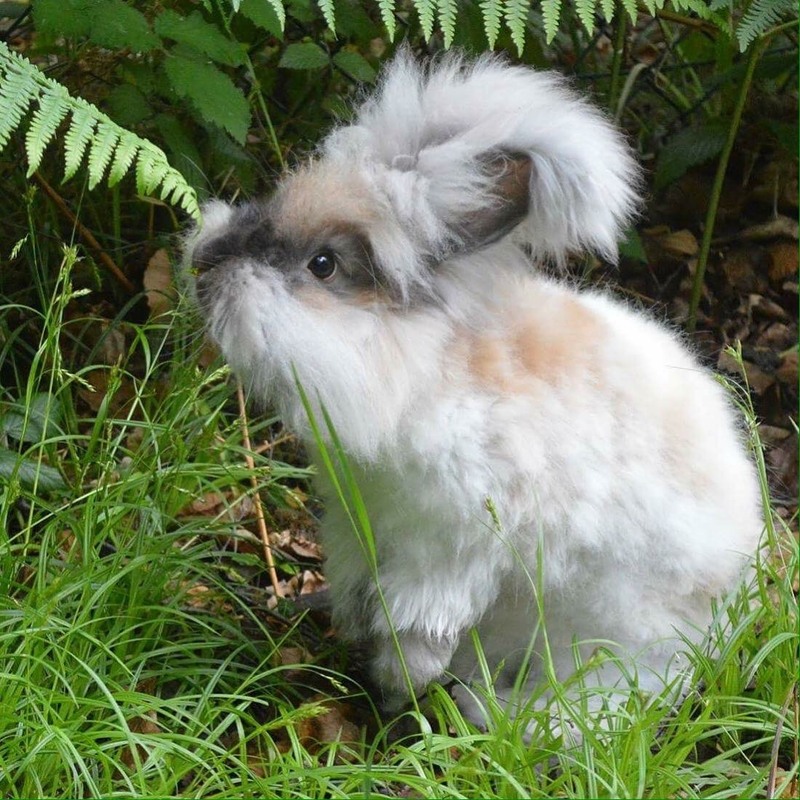 Ask your breeder for information, read some of the excellent books on rabbit care available, and use the resources on the internet, and your rabbit will be well cared for. Lesley Hordon (Copyright National Angora Club 2014). Posted 20/11/2017 by LH & filed under Angora Welfare.